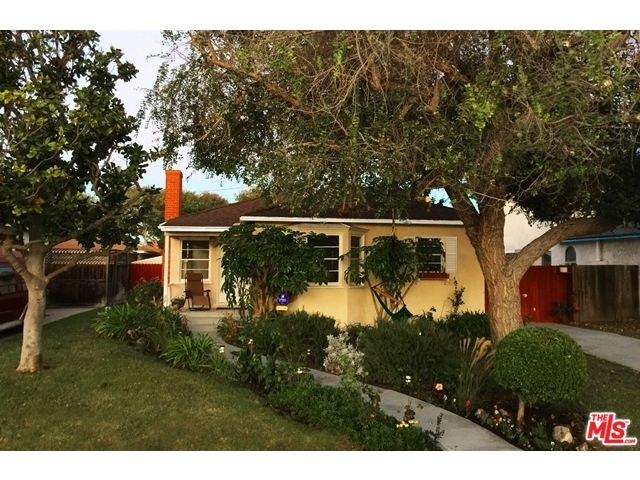 2 Hot New Properties: Mar Vista and Beverly Hills Post Office! I have two beautiful new properties coming to market in the next two weeks! The first one, pictured above, is at 3850 Bledsoe Ave in Mar Vista. It’s on a very nice, quiet street with sidewalks, just one block south of Venice Blvd. It’s a very quiet, cute, traditional 3-bedroom, and the asking price is $899,000. Just for reference, a home right by it, with the same lot size, just went for a $1 million! It’s well-priced and priced to sell. This one will be on the market by this weekend, and it’s in a really hot area, so if you have any interest, give me a call. Or, for more details, check out the 3850 Bledsoe website. The second one, pictured below, is at 1343 N. Beverly Dr in Beverly Hills Post Office, should be listed in the next two weeks. 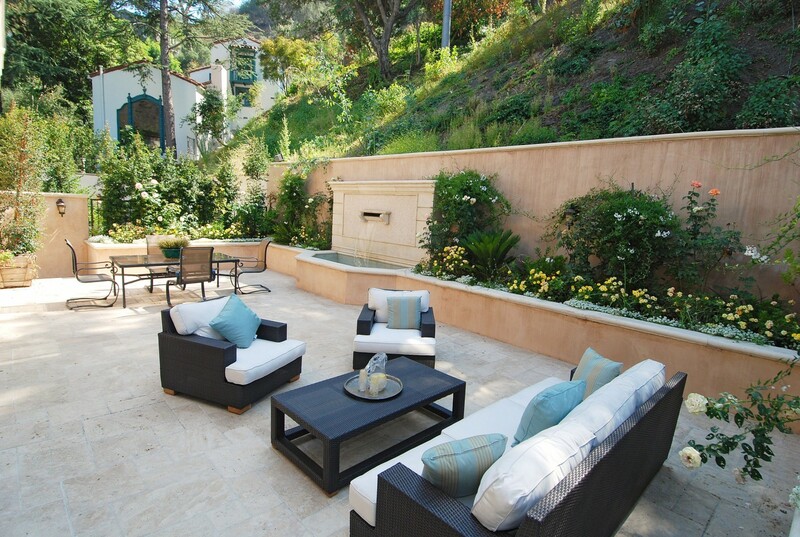 It’s a well built contemporary Mediterranean, with 4 bedrooms, high ceilings, and dramatic lighting throughout. The asking price is $3.5 million. It’s ideal for someone who doesn’t want a high maintenance home because they have a busy lifestyle or travel a lot – it’s self contained, very low-maintenance, and you won’t need a gardener or pool man. For more details, click here. If you’re interested, call me!